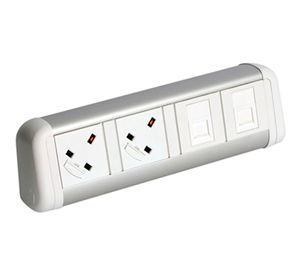 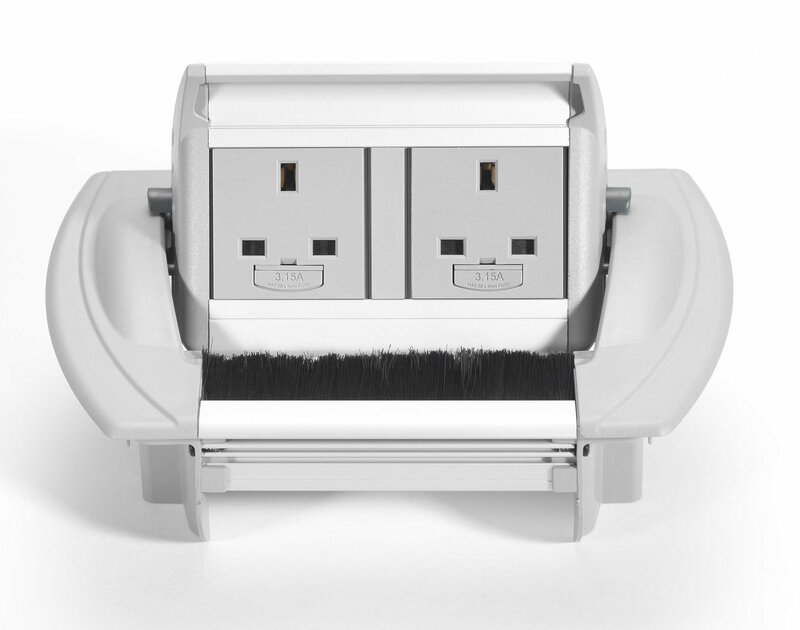 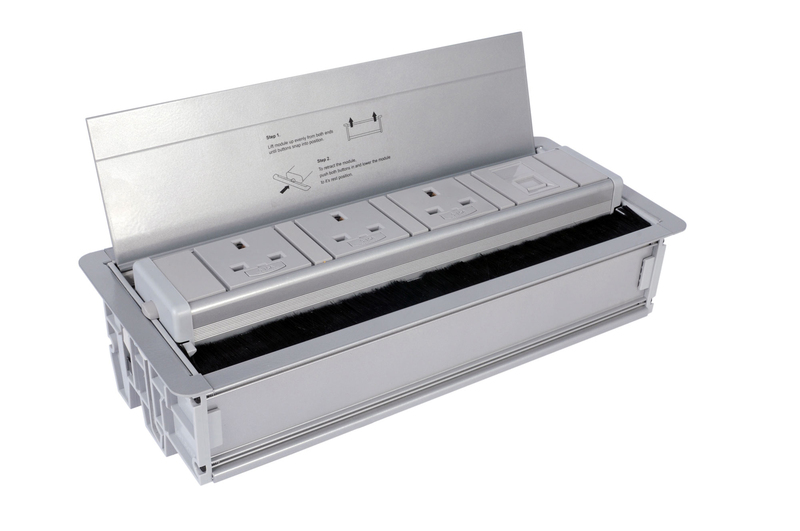 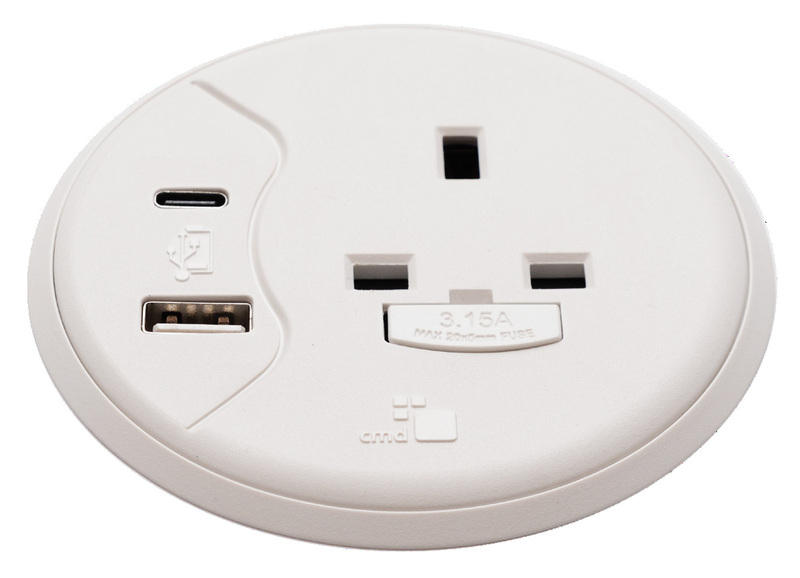 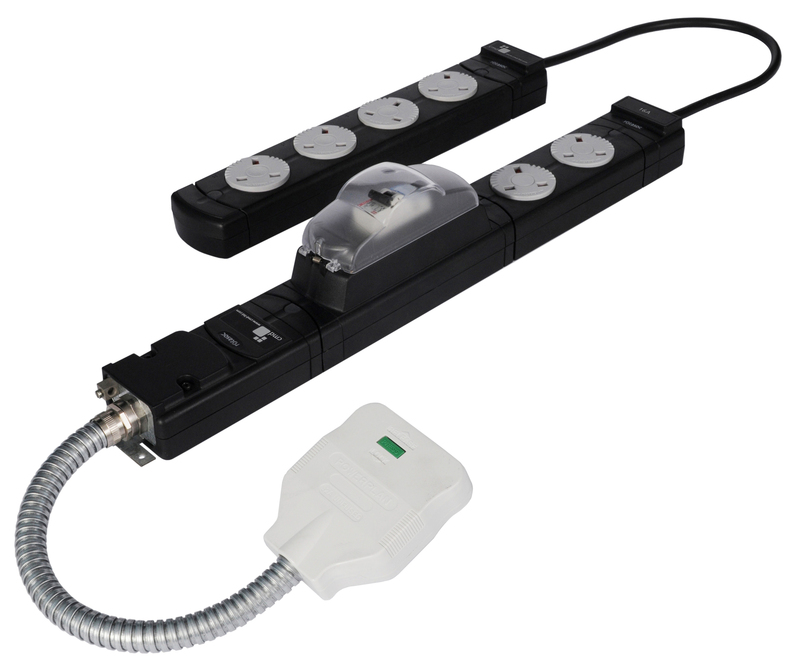 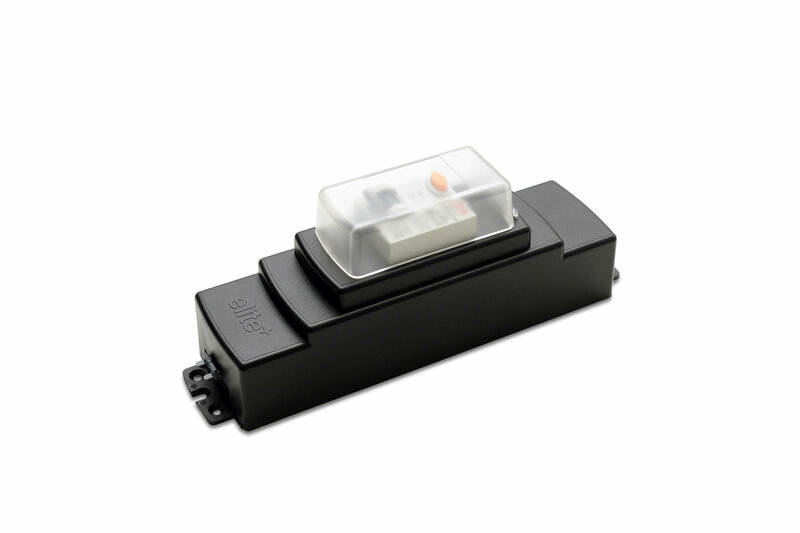 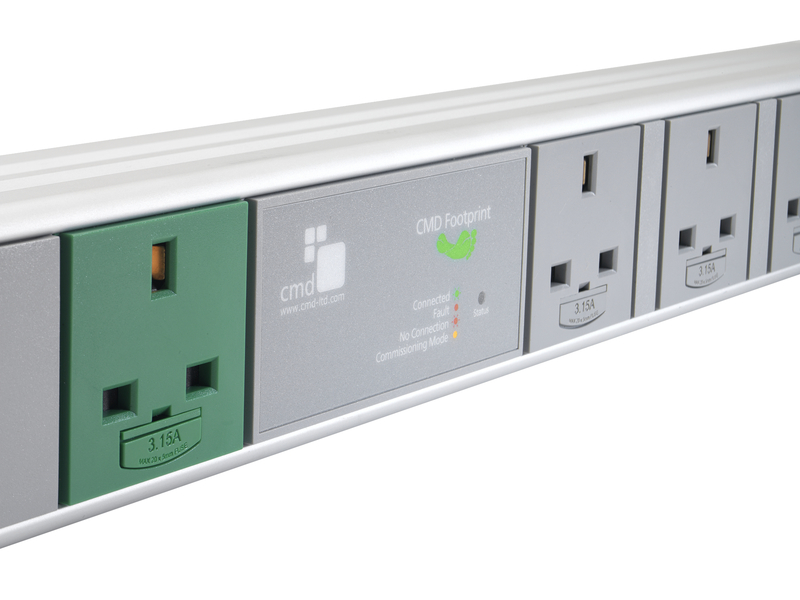 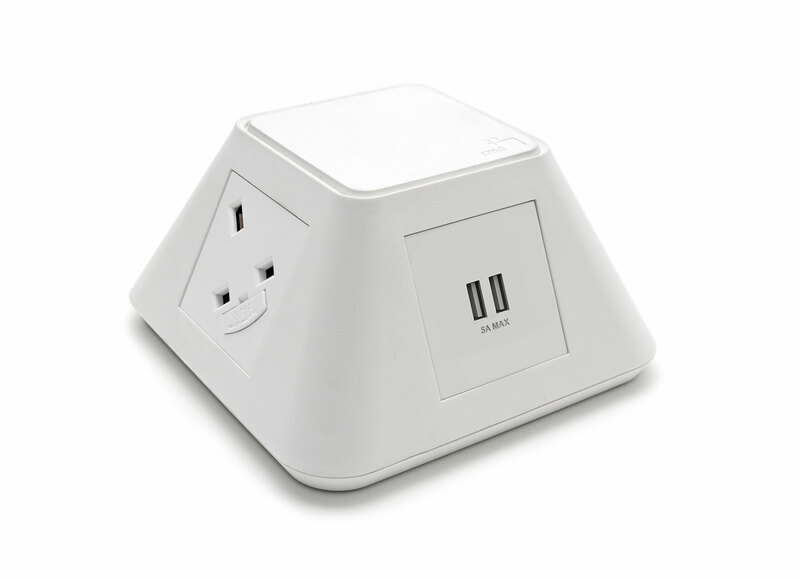 A comprehensive range of under desk, in desk and desktop power modules with accessories. 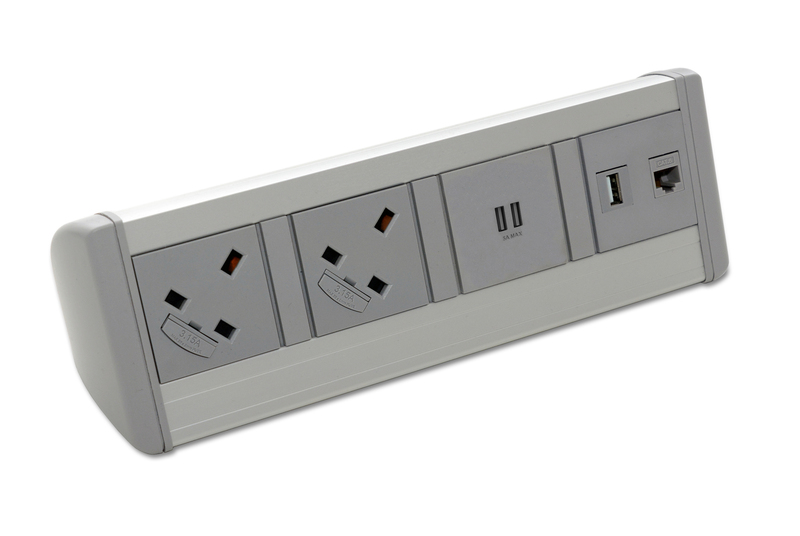 In desk modules are ideal for conference rooms. 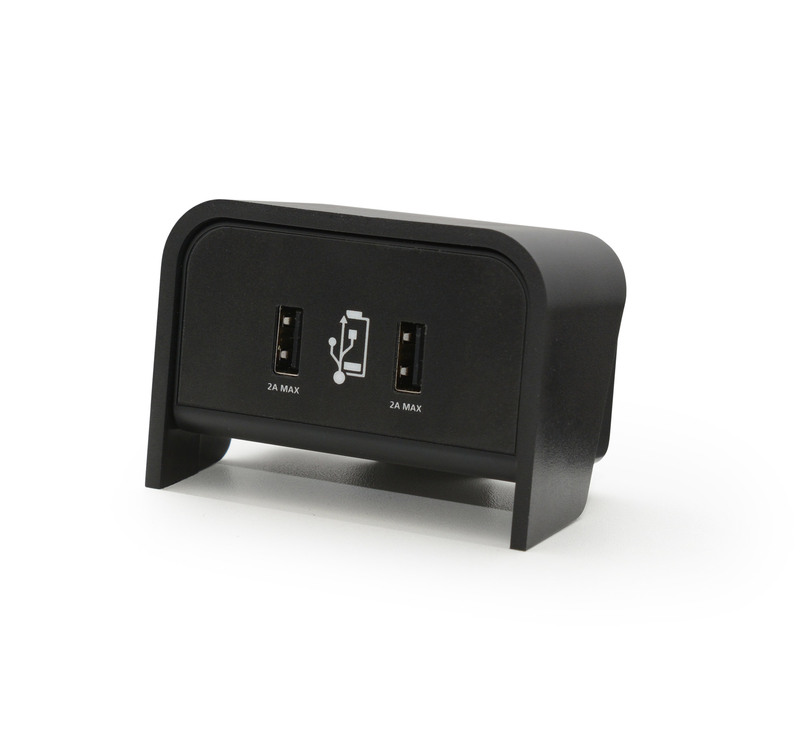 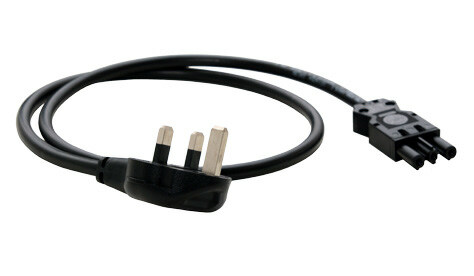 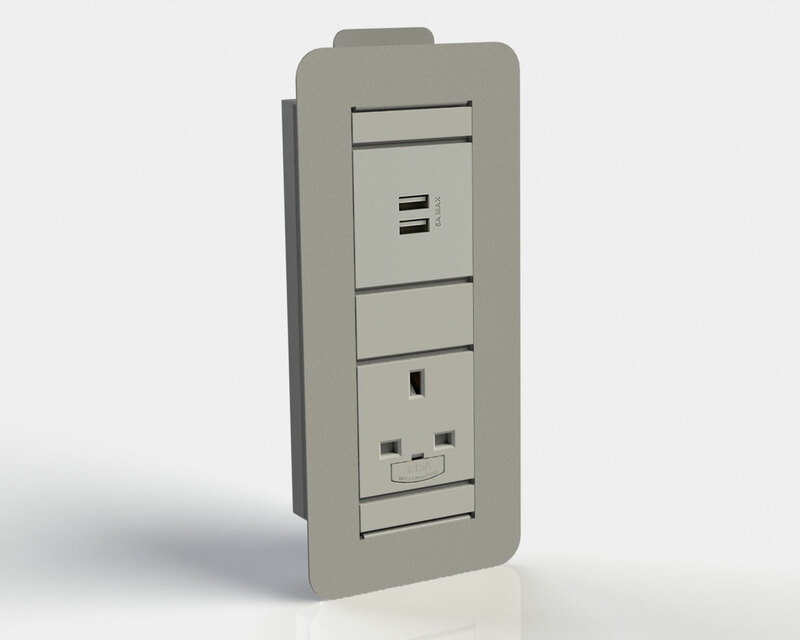 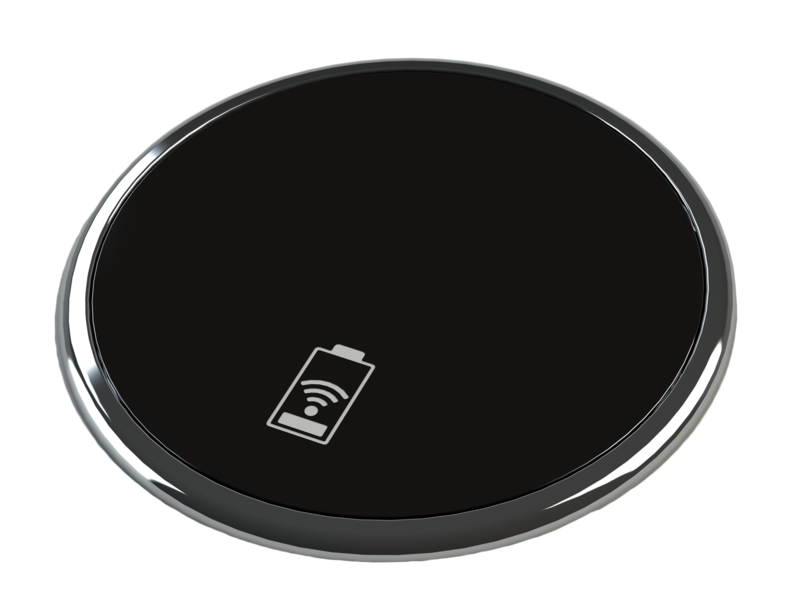 Desktop power modules allow for easy access for when you’re working. 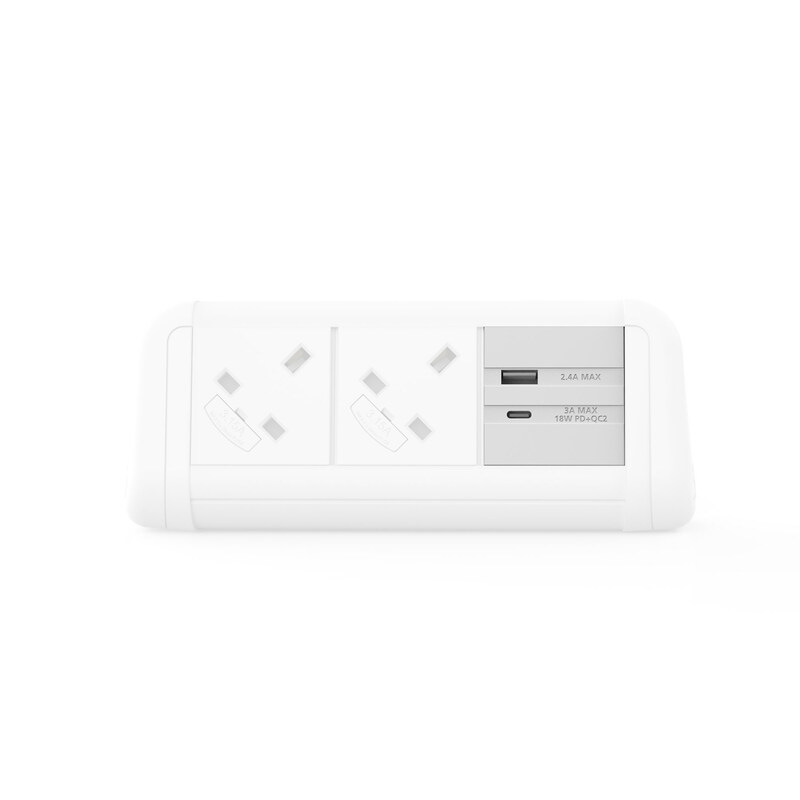 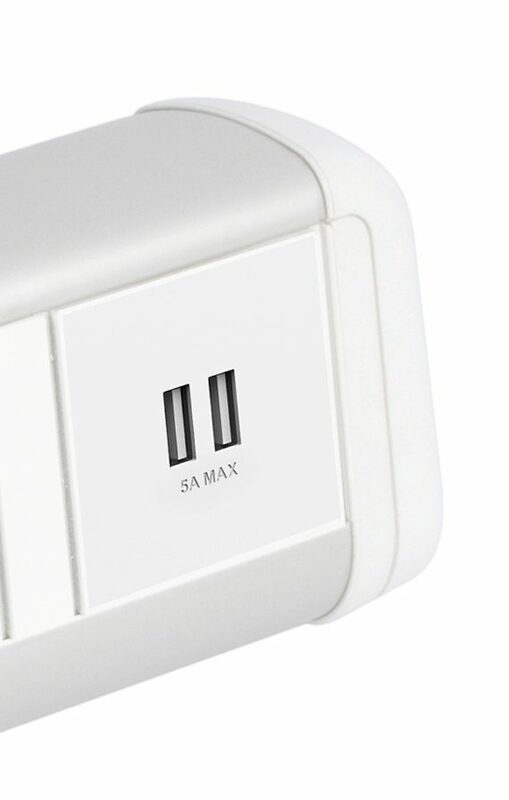 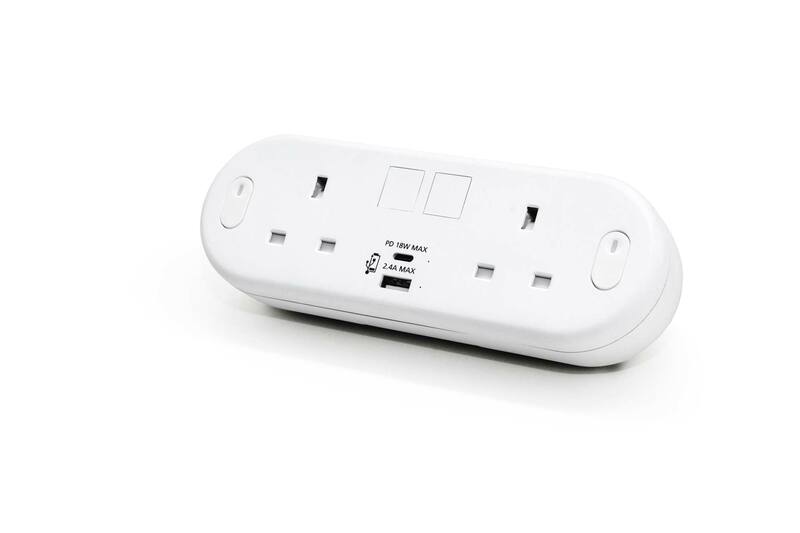 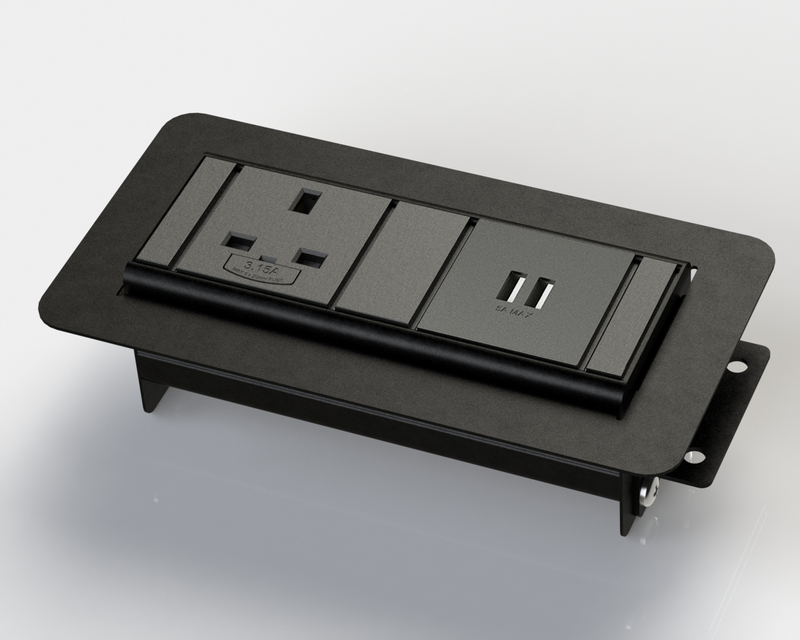 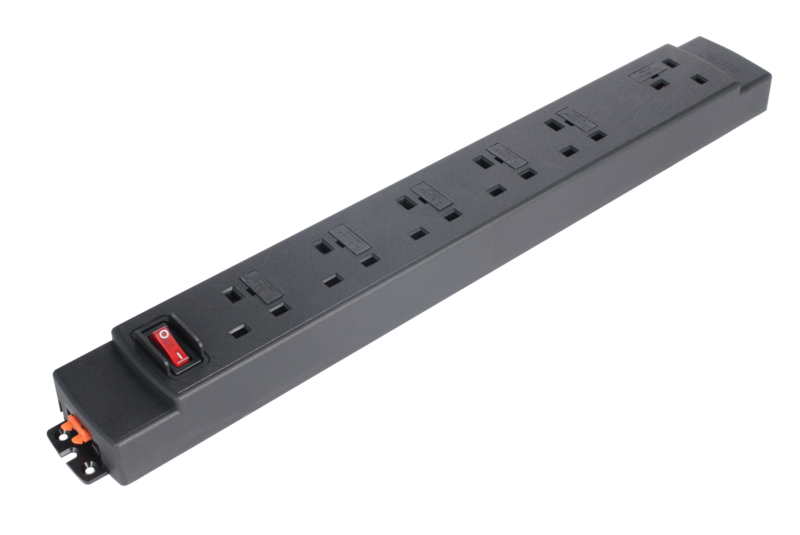 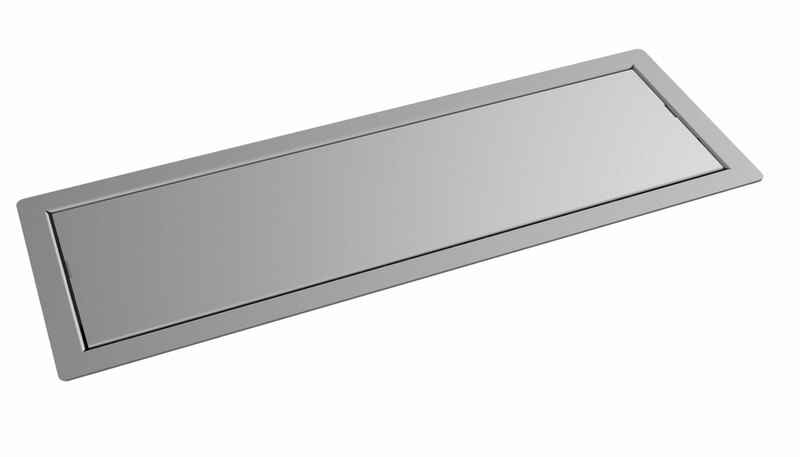 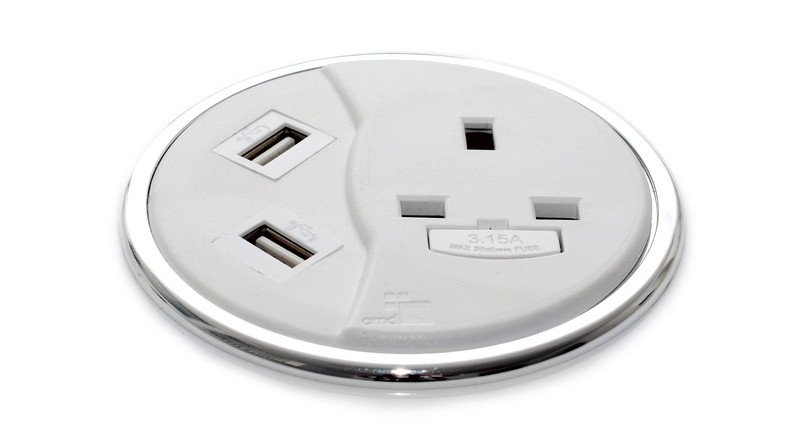 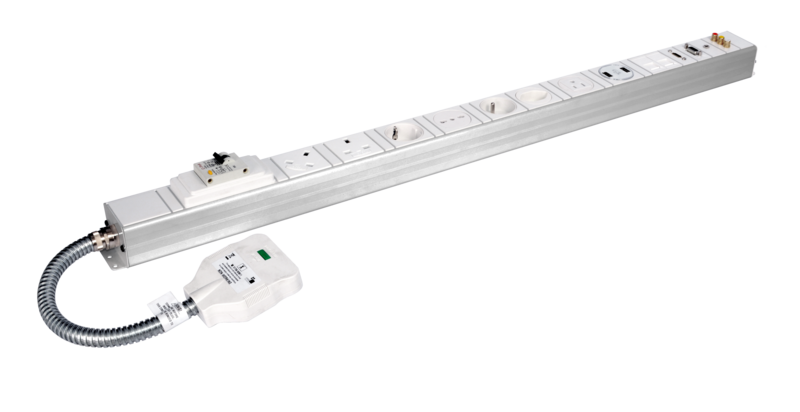 Our under desk power solutions range from the affordable to the more flexible metal-based extrusion, which can be fed from our underfloor power.